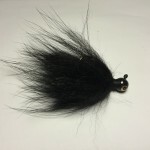 This jig is tied with Arctic black fox tail fur. 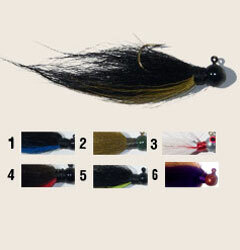 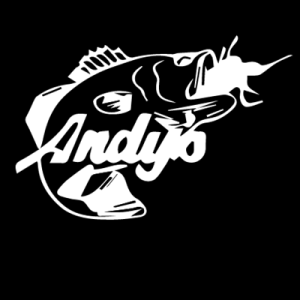 It has a ton of action great for smallmouth and largemouth bass. 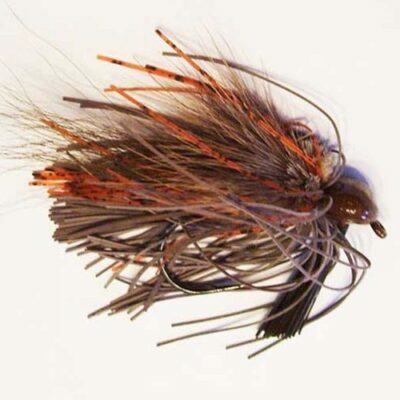 This jig excels once ice is out in the spring and works all season long. 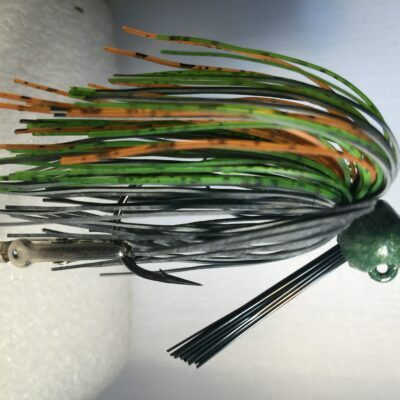 It’s tied on a mustad black nickel hook and has a powder coated head.